The always-on generation deserves a new wave of accessories. When was the last time you looked at a lowly phone charger or a functional cable with anything even close to a sense of pride? That’s just the mindset a brand called boAt is changing. In the world of boAt, technology and lifestyle don’t just go together, they look great while they do. 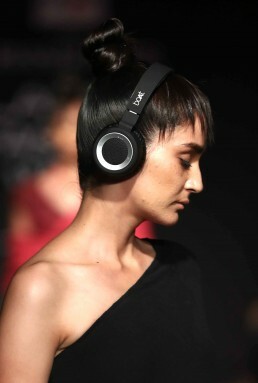 Stunning headphones. A stylish speaker. Uber-hip earphones. Rugged cables. Each one of these everyday – for millennials, at least – objects are now fashionably designed, well-crafted lifestyle solutions. It’s no wonder that the brand is endorsed by the likes of Hardik Pandya, and Jacqueline Fernandez. 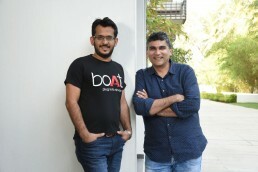 The boAt story set sail with just its two co-founders aboard. Aman, and Sameer had both worked with global leaders in audio and mobile accessories. One brought sales and marketing expertise to the table, while the other brought entrepreneurial and operational skills. 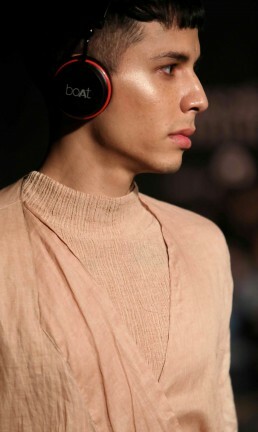 Together, they launched a brand of what they called ‘audio wearables’. Today, people’s earphones or headphones say as much about them as the logo on their t-shirts. That’s why you’ll see young people who care passionately about their music wear boAt earphones, or have a boAt Bluetooth speaker on their table. In a crowded, and highly competitive market, boAt is here to stay. From cables and audio wearables, the product line is moving with the times to include IoT- and even voice-enabled accessories. After all, it’s also the sound of the future.